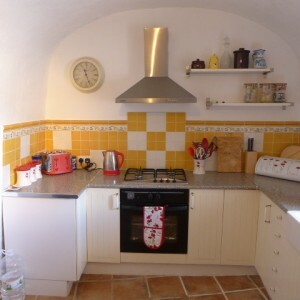 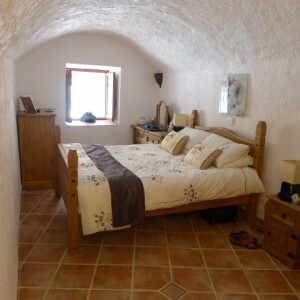 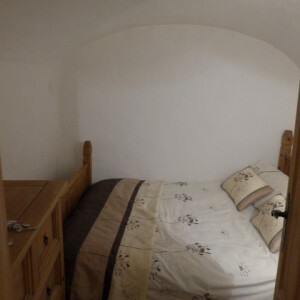 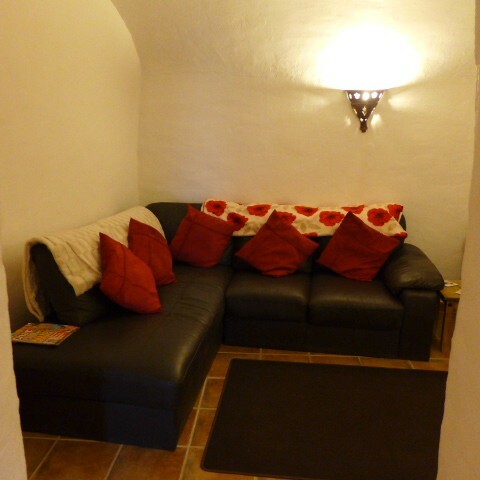 Immaculate cave house reformed to a very high standard situated in centre of village just €90,000!! A very rare opportunity to buy a stunning cave house that is fully equipped to open the door and move in, a real �turn key� dwelling. 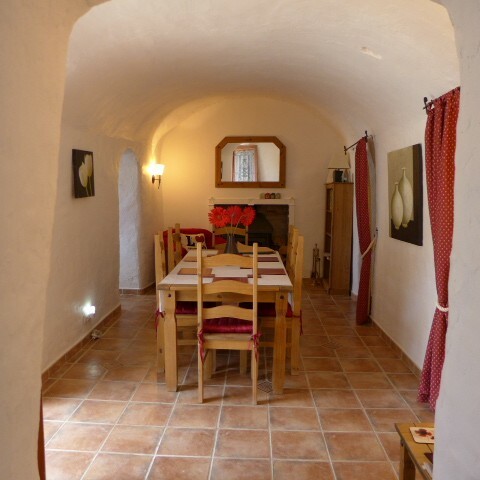 present dwelling or to convert to another self contained cave property. 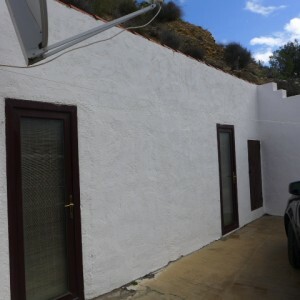 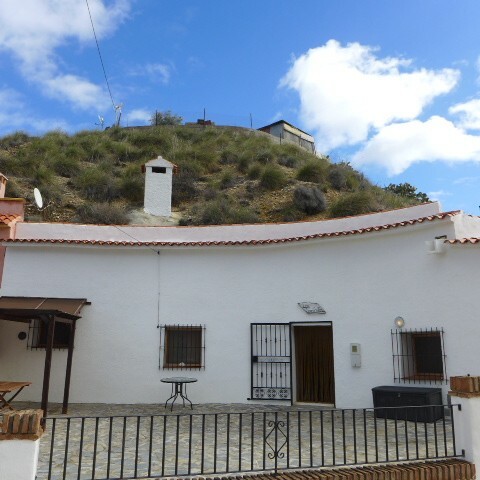 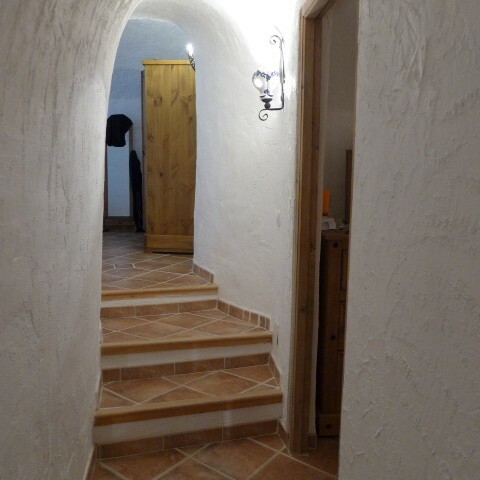 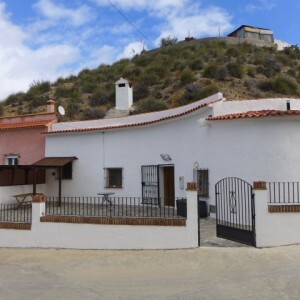 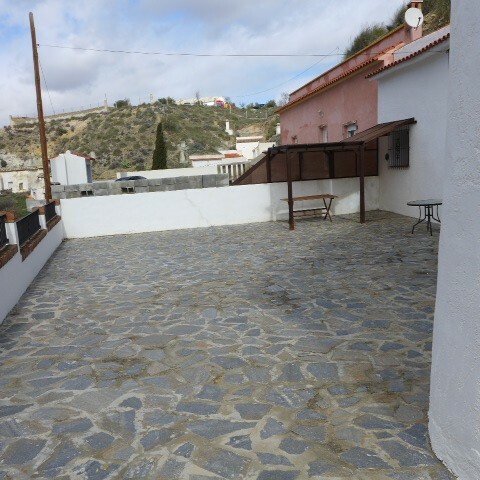 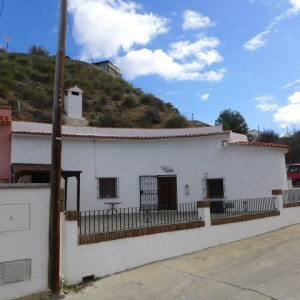 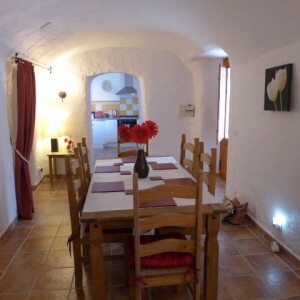 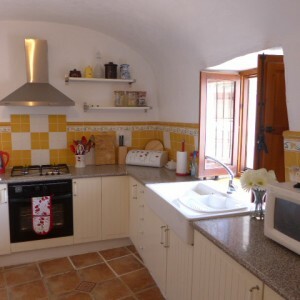 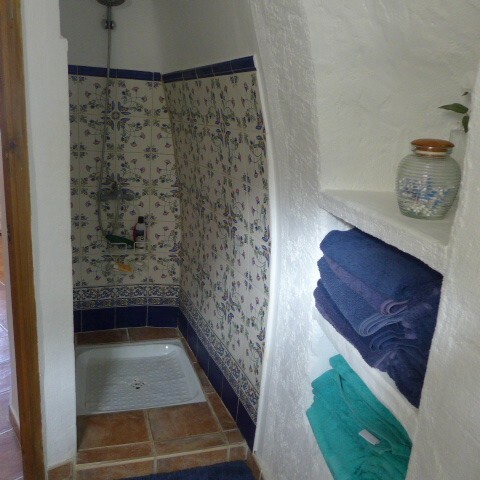 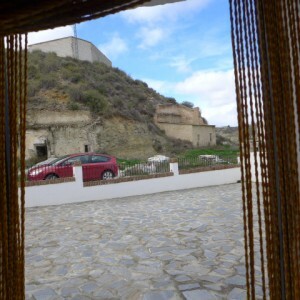 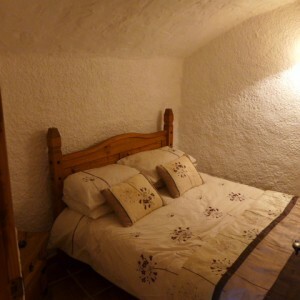 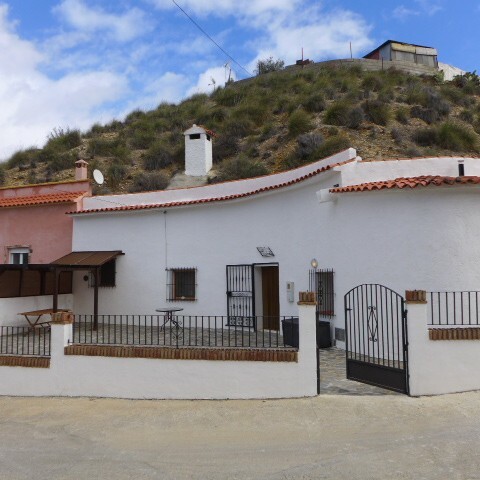 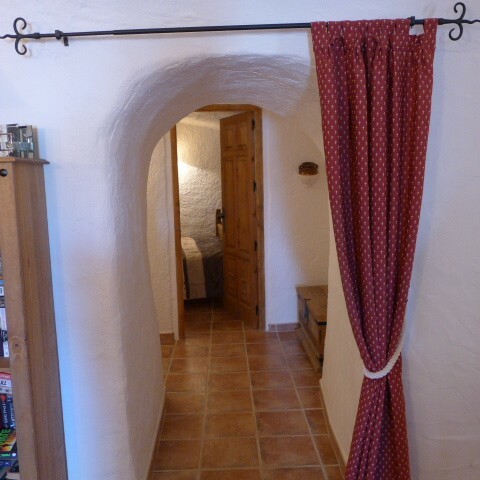 This south facing cave house is in centre of the wonderful Andalusian village of Cortes De Baza in the province of Granada The property is located only a few minutes walk away from the centre of the village where you will find all your requirements whether you are re-locating to Spain or just using the cave as a holiday home. 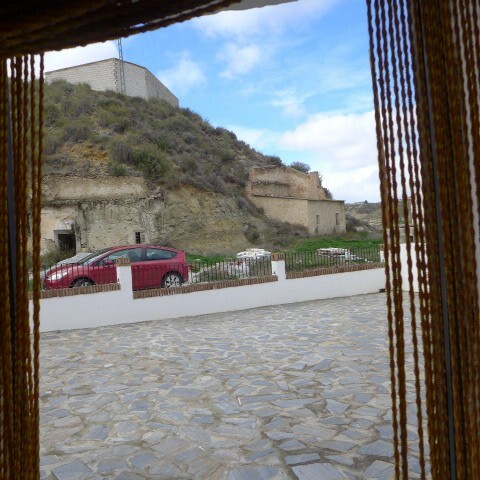 local food. 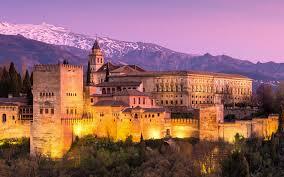 The population is less than 2000 people. 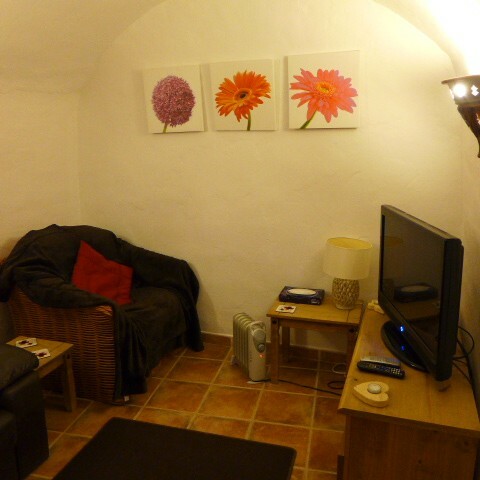 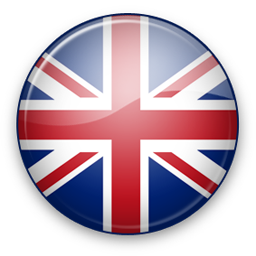 The cave is served by all mains utilities, water, sewerage and electricity with hot water provided by a fully automatic butane gas boiler. The cave is immaculate both inside and outside and is maintained to the very highest of standards. There is off road concrete private parking for 3 cars. The cave access is via a concrete road. 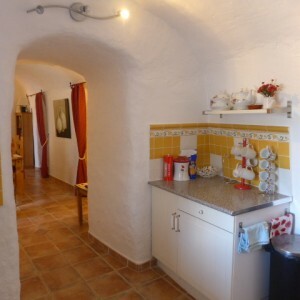 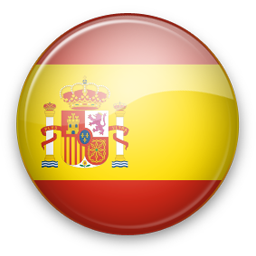 There is a walled patio of around 120m2, perfect for enjoying the glorious sunny days and evenings. 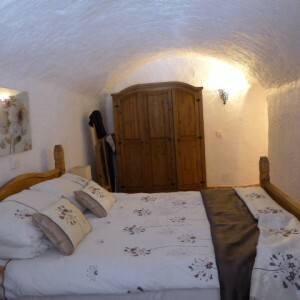 There is the possibility of purchasing this cave fully furnished. Further photos are available upon request.